Listen to the Best of Seattle from the Comfort of Texas TONIGHT! The Opposite of Miami by Northeast? 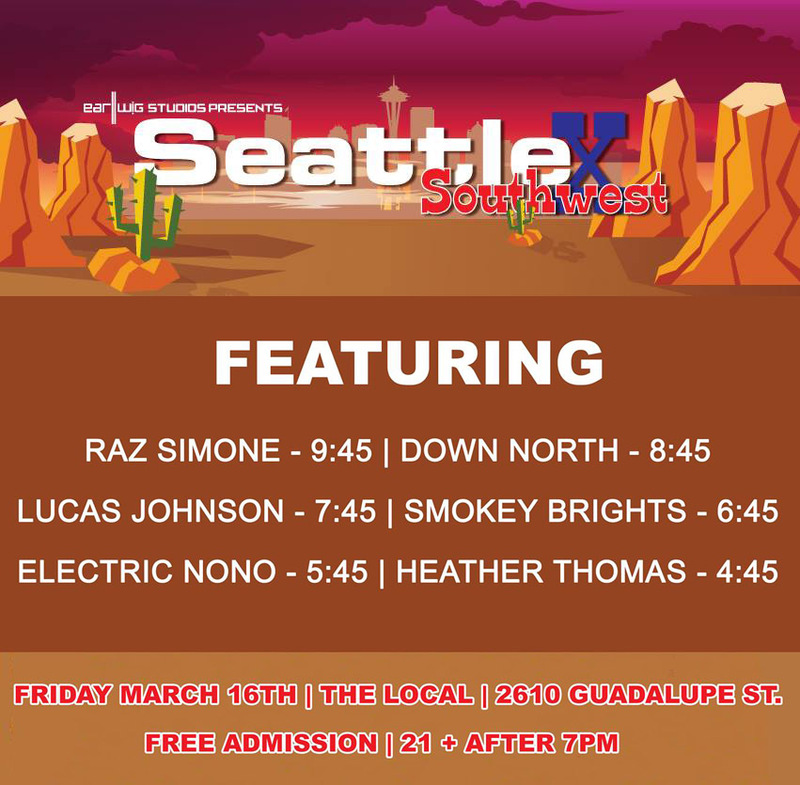 Hey, folks, if’n you just so happen to be in Austin, TX for the South by Southwest festival this year, you should head over to The Local Pub & Patio TONIGHT (Friday 3/16) to enjoy some of the best music that Seattle bands have to offer in the “Seattle X Southwest” showcase. Just look at this lineup! Let’s all feel this Austin/Seattle synergy love! 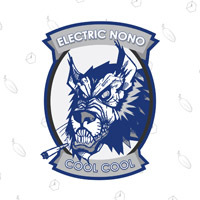 Tags: Electric NoNo, Seattle X Southwest, South by Southwest.